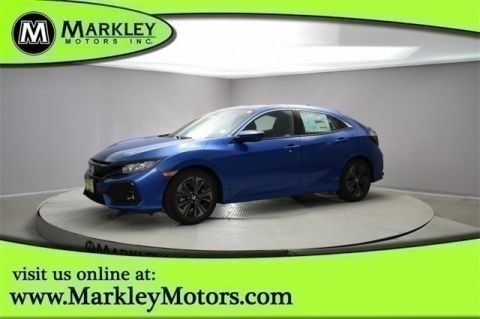 Our 2019 Honda Civic EX Sedan has style and class displayed in Lunar Silver Metallic! 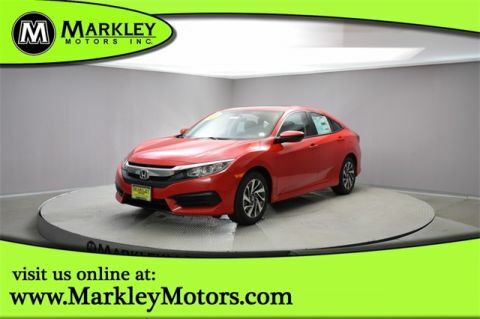 Powered by a TurboCharged 1.5 Liter 4 Cylinder that offers 174hp matched to a seamless CVT delivering a comfortable drive. Our Front Wheel Drive Sedan is eager to please as it yields great mileage on the highway. 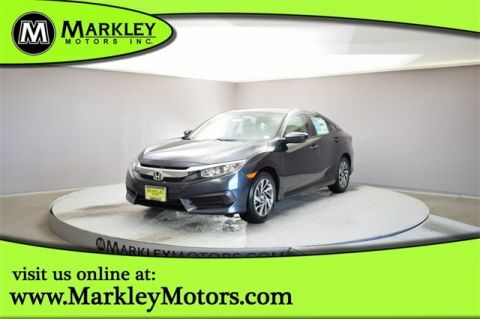 This Civic masterfully crafted with sharp lines, great looking alloy wheels, and expressive lighting.